ZIMBABWE – Zimbabwean music is in great demand in Mozambique, but local artistes are being disadvantaged by piracy. 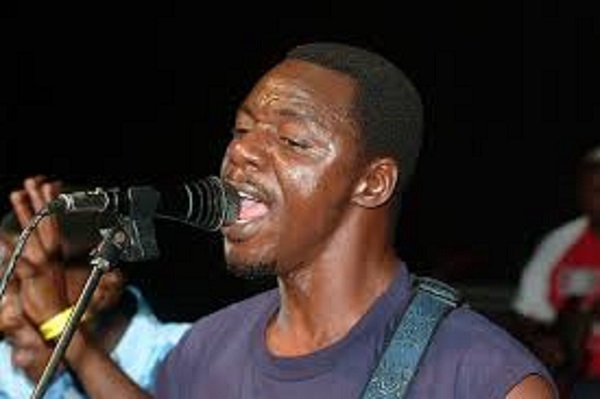 Sungura music kingpin Alick Macheso and his “master” Nicholas “Madzibaba” Zakaria held separate shows in Mozambique during the just-ended festive period. According to a Mozambican music vendor, Vasco Manuere, Zimbabwean music is in great demand. “Most of these CDs and cassettes are not original and the pictures on the sleeve designs are photocopied. Many Zimbabwean musicians are losing out,” he said. The situation is being compounded by pirates in Zimbabwe who are supplying their Mozambican counterparts with CDs which are smuggled into that country. “Zimbabwe’s sungura music is plenty on the shelves in shops and flea markets. But, it is unfortunate that the CDs are not original,” he said. While attention has of late shifted to the new crop of musicians like Jah Prayzah and dancehall, sungura music still rules in Mozambique. Macheso, the late Leonard Dembo and John Chibadura, Zakaria, Leonard “Karikoga” Zhakata, Hosiah Chipanga, Tongai Moyo, Ngwenya Brothers, Taruvinga “Sugar Sugar” Manjokota and Leeroy “Kamusena” Lunga are some of the musicians whose music is popular on Mozambican radio stations. Maria Jangano a presenter at Radio Mozambique said: “Macheso commands a huge following in this country, but it is unfortunate that his music is heavily pirated,” she said. Zhakata has been calling for the Zimbabwean and Mozambican governments to work together to curb piracy. “Music piracy has become a cancer. There is need to establish a regional piracy body so that we can curb this problem,” he said. Madzibaba said piracy had become sophisticated. “They download our music from the internet and put it on memory sticks. We are losing out a lot of revenue through this,” said Madzibaba. Many musicians in Zimbabwe have registered concerns over piracy as they are losing a lot of revenue.